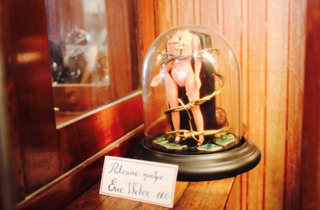 A bizarre marriage between run-of-the-mill electronic cigarette shop and eccentric collectables boutique. 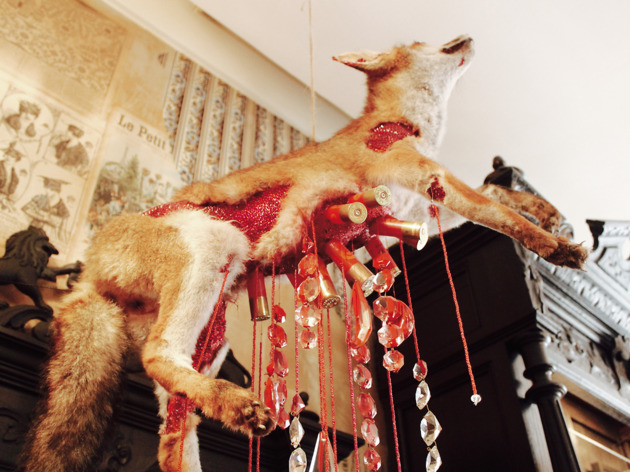 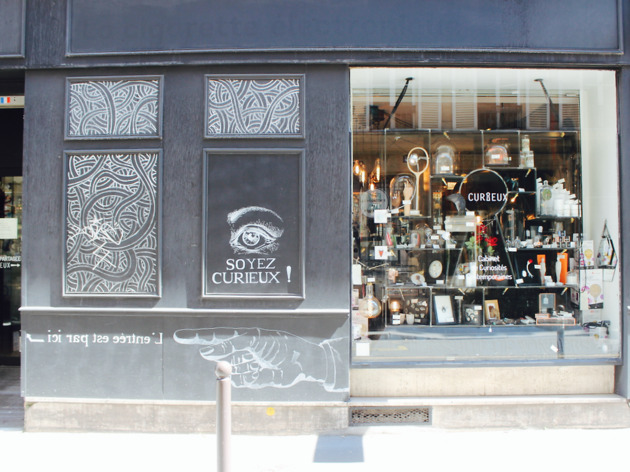 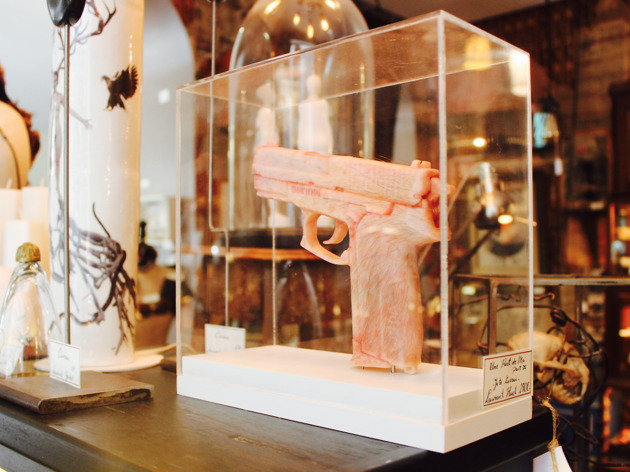 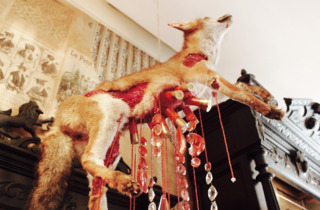 If you can imagine a shop window with both electronic cigarettes and taxidermied animals on display, fox-embossed brooches and vaping paraphernalia neighbouring one another, welcome to Curieux. 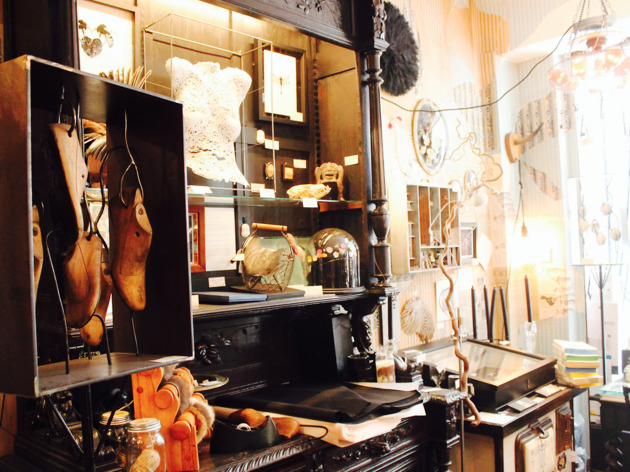 There can’t be another place like it. 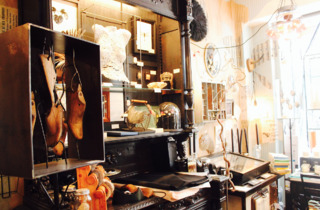 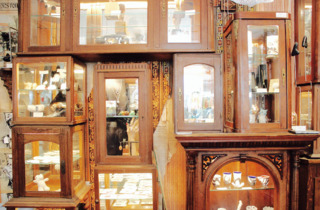 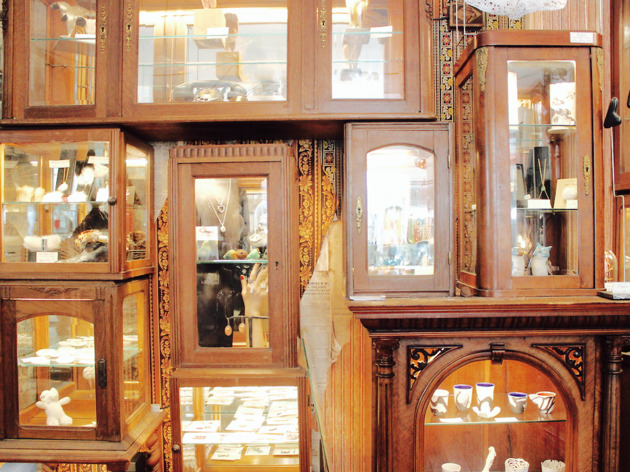 Enter electronic cigarette store Kitclope on the Rue d’Hauteville, turn to your right and inside you’ll find a small boutique-within-a-boutique bursting with bizarre objects, carefully selected by owner Maria Czernichow. 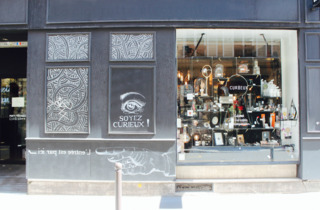 These range from a crocodile leather suitcase inhabited by robots (€990) to a ring adorned with a doll’s eye (€100). 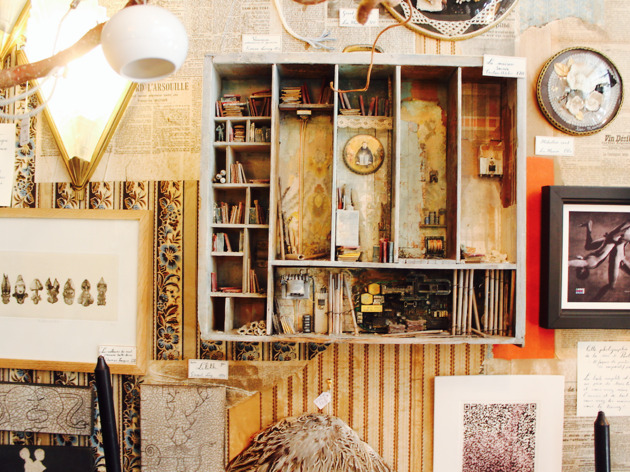 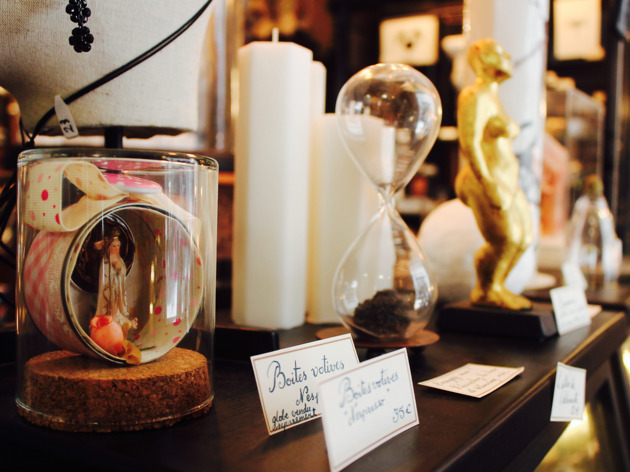 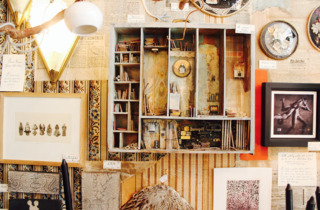 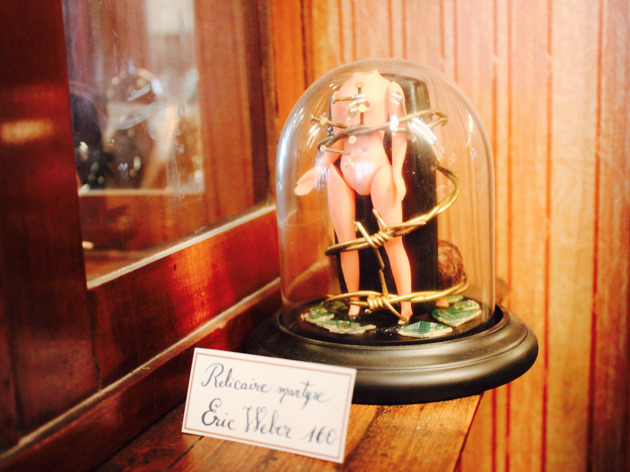 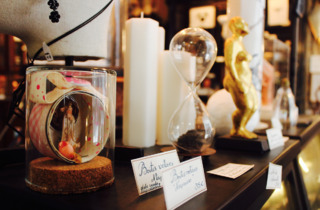 Alongside these Tim Burton-worthy masterpieces, the shop offers a few factory-manufactured objects as well, like pretty egg timers (€8-€22), mirrors, picture frames and giant light bulbs. 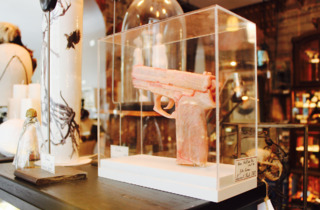 If you’re looking to drastically switch up your flat décor (and/or stock up on electronic cigarettes) this odd yet compelling place is well worth a browse.